Probably the smartest and most devoted dog in the world! 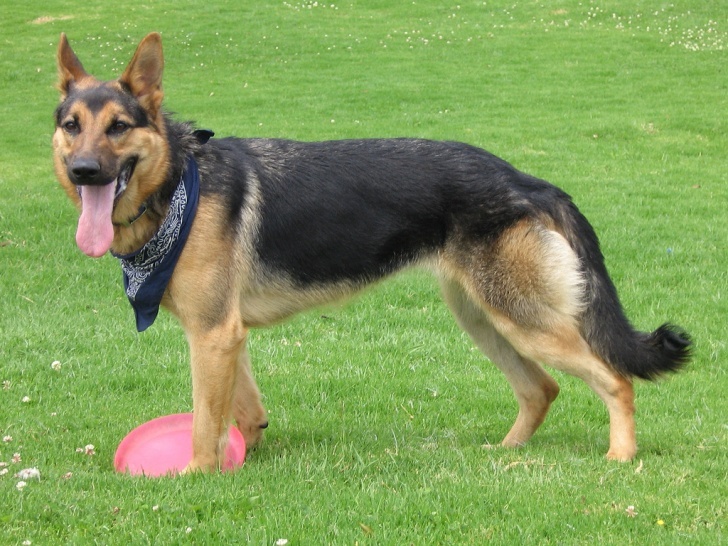 Depending on the breed, German Shepherd can be pretty expensive. Alsation breed is particularly pricey - from $2,400 to $20,000! Many of these dogs are smarter than some people!